Toowong Kia is an experienced motor group with a large range of new, used and demo vehicles. We pride ourselves on delivering exceptional service to all of our customers and can provide you with any servicing, insurance or financing needs. Whether you’re in the market for a new car or need to service or finance your vehicle, our friendly staff are always happy to help. Contact us today! No one knows your Kia like we do. 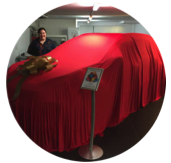 Kia Brisbane service department is an award winning business. 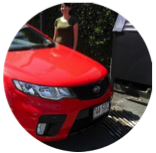 With specialist KIA trained technicians you will not find a better place to get your Kia serviced in Brisbane. We have a massive range of low kilometres company demonstrators available now. 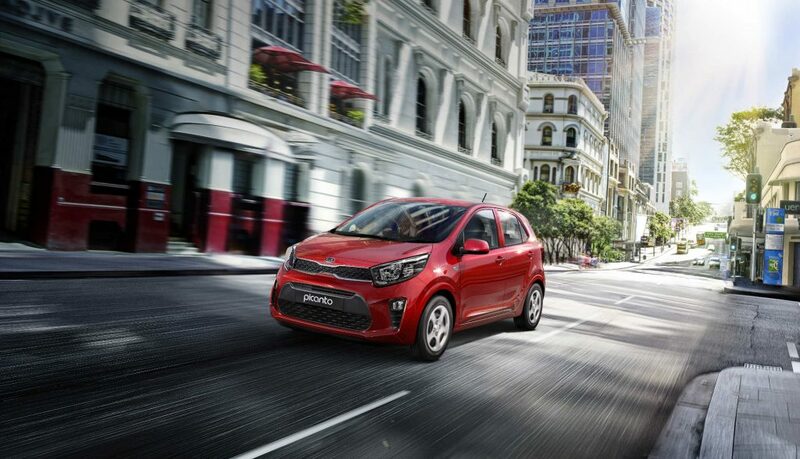 Kia Demo’s are a fantastic way to secure a great deal on a new Kia. They receive the remainder of the 7 years unlimited km warranty, 7 years roadside assistance and 7 years Capped Priced servicing program too! 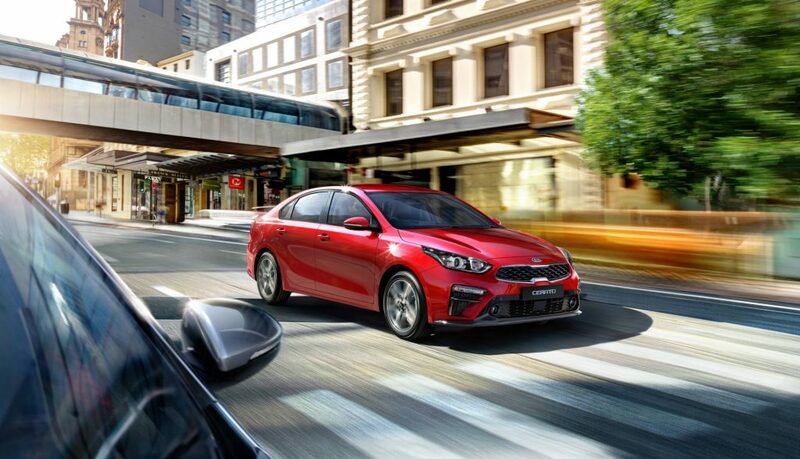 Find the best Kia car specials in Brisbane with Toowong Kia. We have some great deals now available on a wide range of vehicles. We develop lasting personal relationships with our customers. In fact a majority of our customers are from referrals, testament to the effort our teams make to ensure our customers have an extremely good experience. 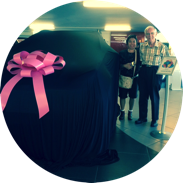 “We collected our new Sportage from Toowong Kia on 2 July 2016. 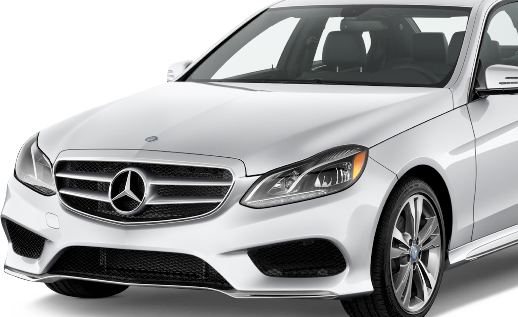 We are very pleased with our choice of car and also the service and professionalism we received from your team. From our initial pricing enquiries to the final vehicle hand-over and purchase, it was a pleasure dealing with your company. “On 17th of May we walked in at Toowong Kia. 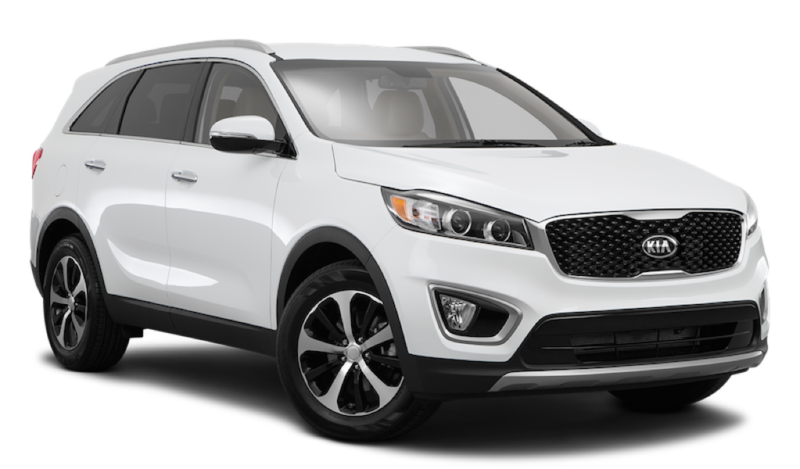 As soon as we walked in the kia showroom straight away I felt a good vibe, we were greeted by Mitchell Hocking and he showed us the kia sportage Mitch shows professionalism and knowledge about the car. 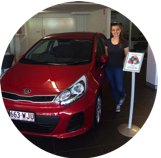 “It was a pleasure to deal with Toowong Kia & I have already referred several friends and business associates to the dealership as a result, because I know they will be well looked after and not disappointed. “Thank you for following through with a very informative email. 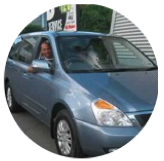 We have certainly enjoyed the service provided by Kia and are starting to enjoy our new Kia Grand Carnival which suits our family requirements to a “T”. Thank you to you for your excellent help, advice and all round fantastic service. We wish you and the rest of the Kia team all the best and look forward to continuing this relationship as we look to make use of your service and maintenance facility. 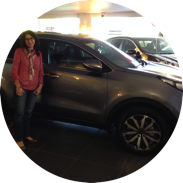 “Thanks to everyone at Kia Toowong but especially to you Chris for your impressive service & product knowledge, making the purchase of this car a real pleasure. Also a big thanks to Frank and Hayley for their assistance on the day we picked up the car.